We are thrilled to introduce the newest addition to the HowlRound team, Dillon Yruegas! Dillon will be joining us in March as our new HowlRound Fellow, and will work closely with the rest of the HowlRound team to support our communications, producing, livestreaming, and more. 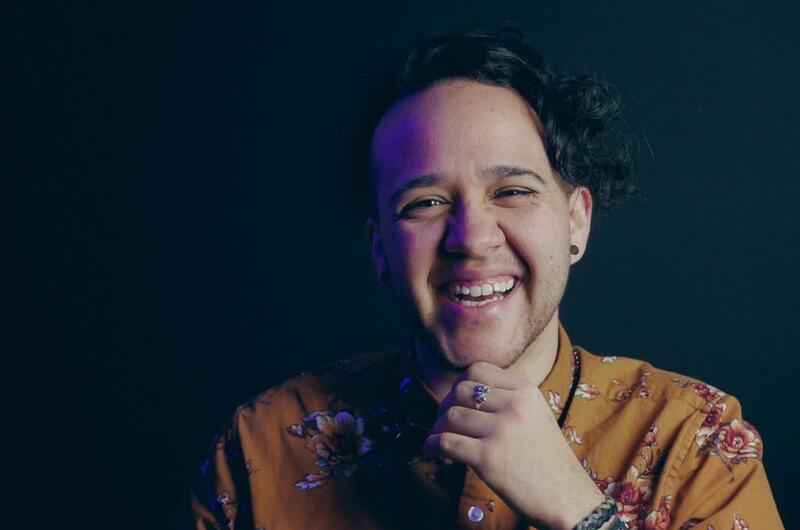 Dillon is a queer trans latinx theatremaker from the Austin area who holds both a BFA in Theatre and a BA in Spanish from Texas State University. Through his artistry as an actor, director, and writer, Dillon strives to give a voice to those whose history has gone unnoticed, unseen, or been eradicated. He believes that theatre should not only be intersectional, highlighting marginalized communities, but continually pushing forward through innovation and diversity. Dillon is a company member of the Vortex Repertory Theatre, and has worked with various Austin theatre companies like Generic Ensemble Company, Austin Scottish Rite Theatre, and Capital T Theatre. Please join us in welcoming Dillon! You were very lucky to get him.